It's about time Scales got on somewhere. 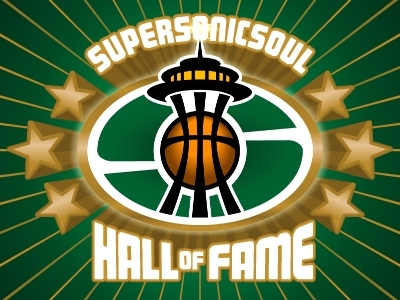 The Sonics should get Luke Jackson, Freddy Jones, coax Terrel Brandon out of retirement, and field an all-Ducks squad. Granted, it would be a small line-up, but Swift ain't doing nobody no good anyway. Lance, I like your style. 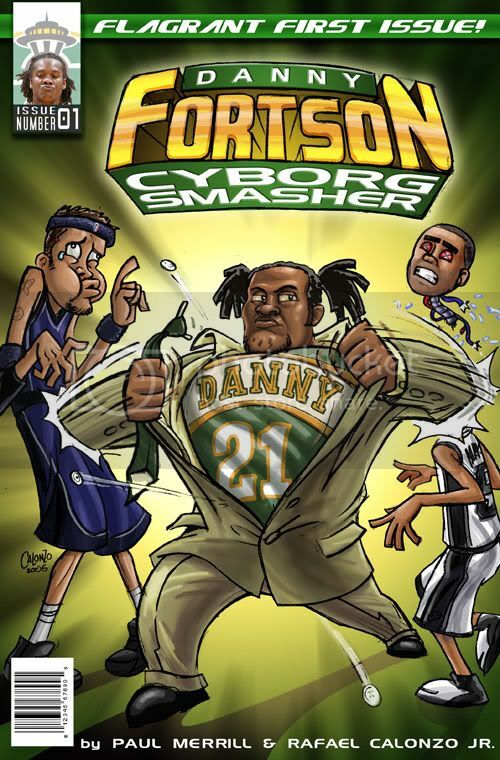 Anyone know what Antoine Stoudemire and Richard Lucas are doing these days? And what about Orlando Williams, he can come off the bench to drain some treys, right? Wouldn't we need to get GP back too? GP went to Oregon State, not Oregon.